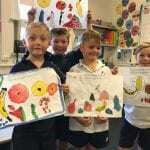 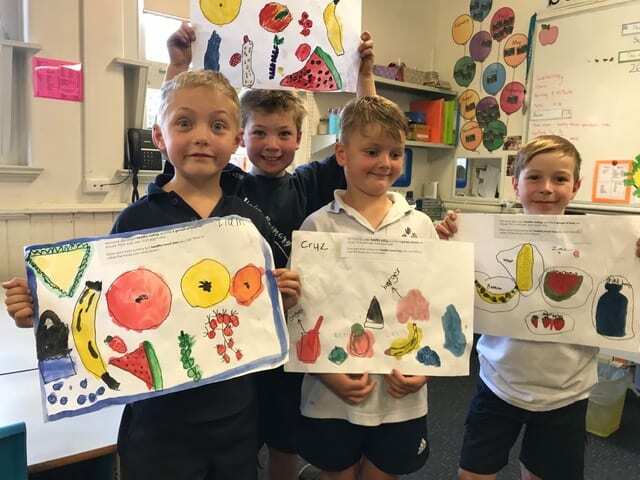 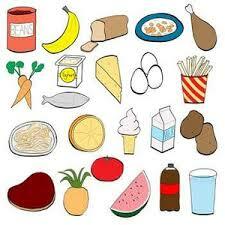 The Year 2 students in Room 14 have been discussing healthy eating. 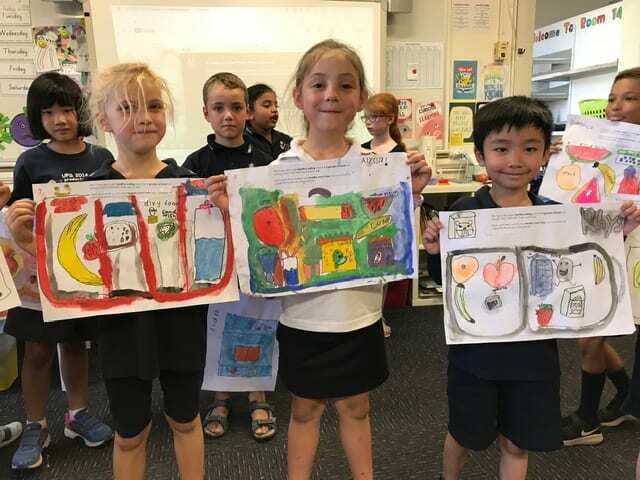 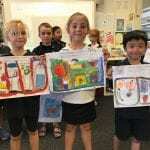 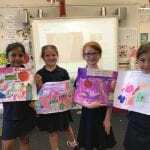 They each designed the most delicious, and healthy, lunch box they could think of. 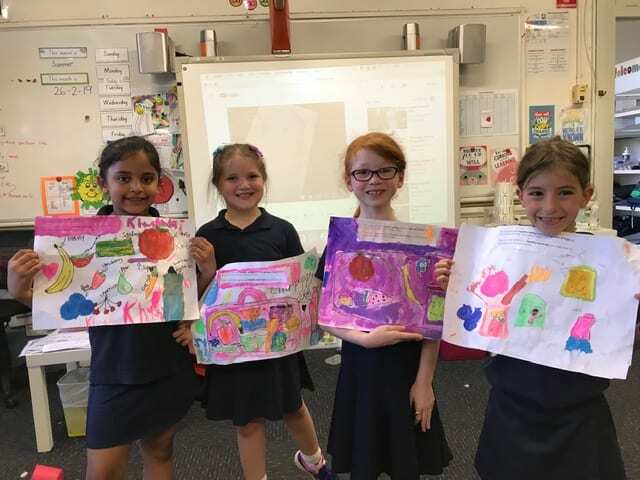 We hope you enjoy our posters.